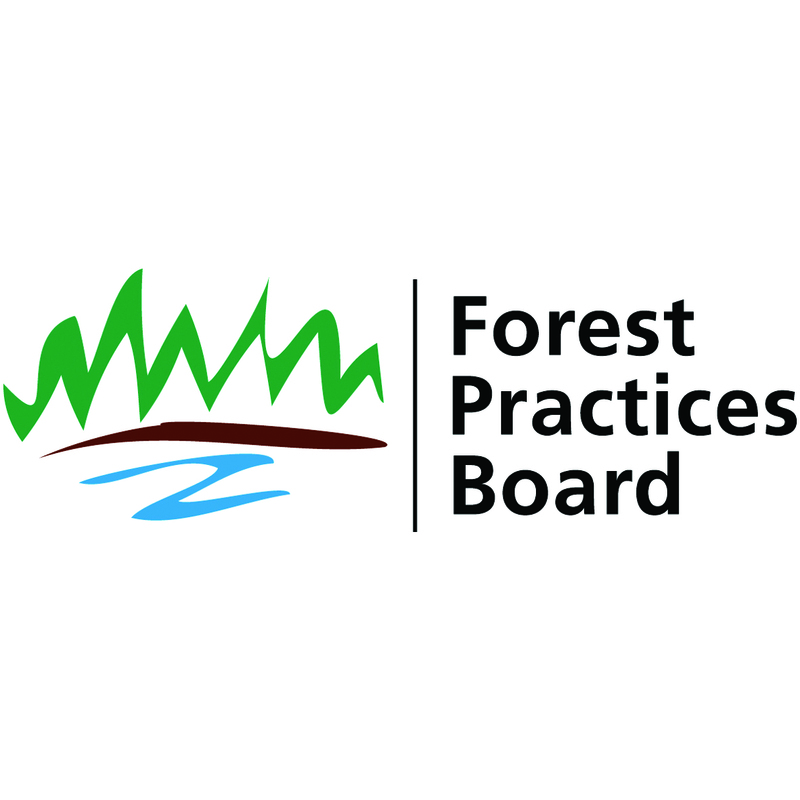 VICTORIA – Non-native, invasive plants, such as broom and knapweed, pose a growing threat to the native ecosystems in the province, according to a Forest Practices Board special report released today. The report states that progress toward co-ordination of invasive plant control has been made in recent years, but much more needs to be done to actually control existing infestations and prevent their further spread. “Invasive plants are spreading, and there is an increasing need for overall provincial co-ordination of legislation, roles and responsibilities ,” said board chair Bruce Fraser. “Clear direction about which invasive species are priorities for treatment, and support for actual on-the-ground delivery of treatment are also necessary to make progress on this important issue,” he said. The investigation found that forest and range licensees have no legal obligation to carry out invasive plant inventories or to control existing invasive plants on Crown land. They are required to prevent the spread of invasive plants that may result from their activities; however, there is little guidance provided on how to do so. The report also concluded that climate change and increased soil disturbance due to roads developed for pine beetle salvage logging and oil and gas exploration may contribute to continued invasive plant spread over the coming years. The board has made recommendations to government about how to address these issues. It has requested a response to its recommendations by March 31, 2007.